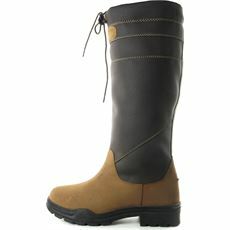 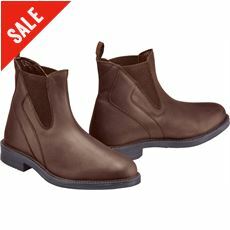 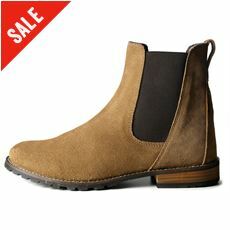 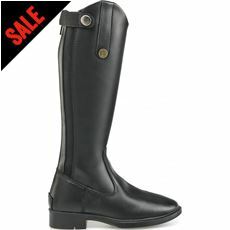 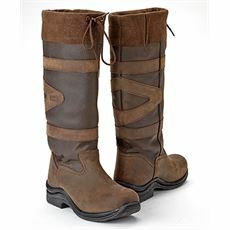 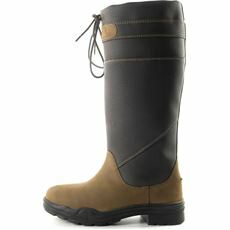 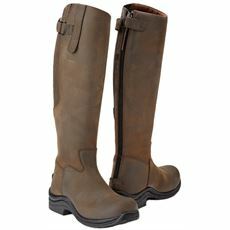 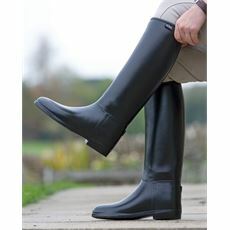 Find the perfect horse riding footwear at GO Outdoors. 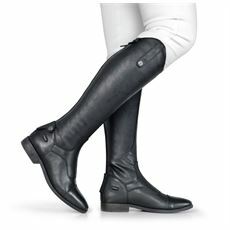 Whether you’re an experienced rider or a complete beginner, we’ve got a wide range of footwear for you to choose from so that you can walk with your horse or ride in comfort and style. 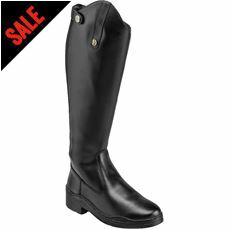 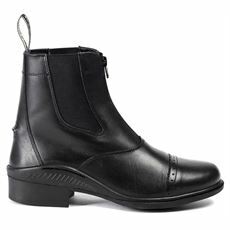 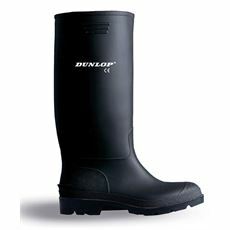 Our range of horse riding footwear includes paddock boots and wellies from top brands including Dunlop, Hunter and Toggi all designed to keep your feet warm and dry whenever you venture out into the paddock with your horse. 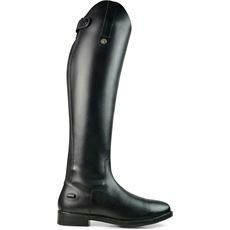 Choose from various different colours and styles including leather and rubber boots in the GO Outdoors riding footwear collection today.